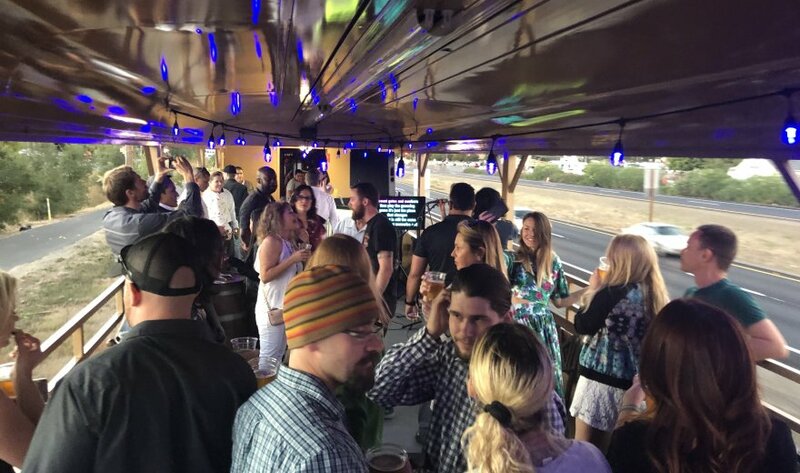 We're celebrating Cinco de Mayo and National Tequila Day with a Wine Train takeover by Tequila Casa Dragones. Join us for an elegant 2- hour Tequila Train journey which includes two drinking courses from the worlds #1 sipping tequila; Casa Dragones! 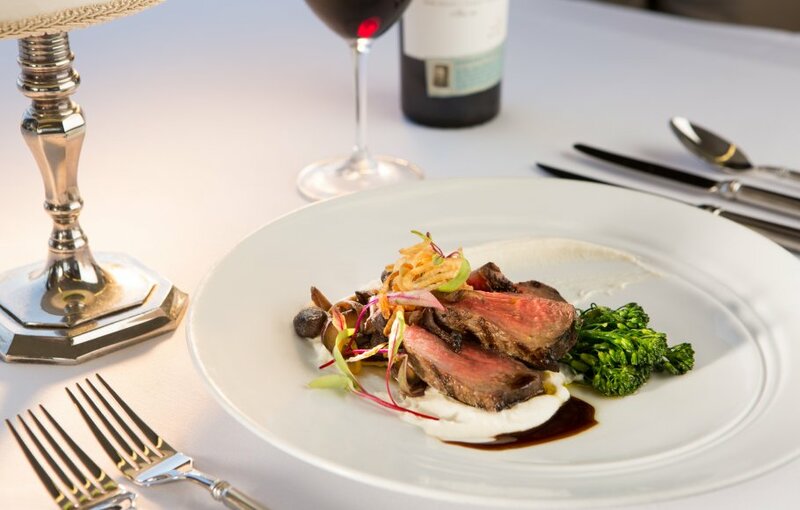 Whether you choose an elevated dining experience in our elegant Vista Dome car or enjoy Gourmet Express lounge and dining car service, both pay homage to the exciting BottleRock Napa festival. 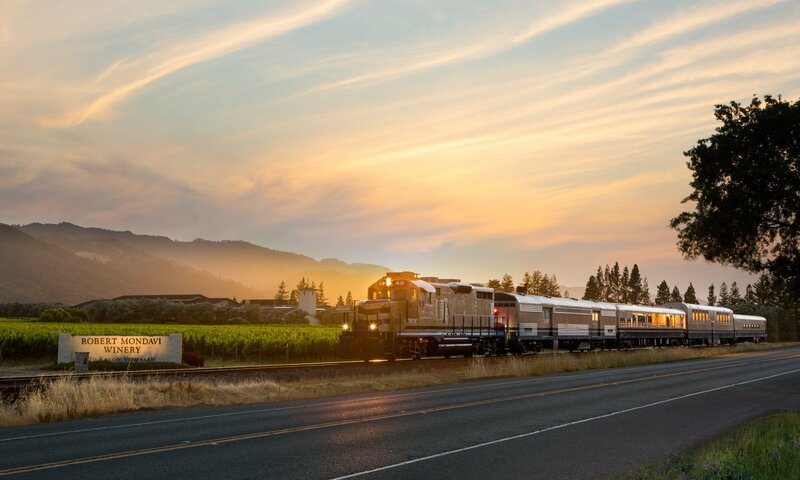 The Napa Valley Wine Train takes you on a 36-mile round-trip discovery to St. Helena and back, stopping at celebrated wineries along the way. But it’s more than a train. It’s a luxuriously vintage setting. A lush, mesmerizing landscape. A divine four-course meal. 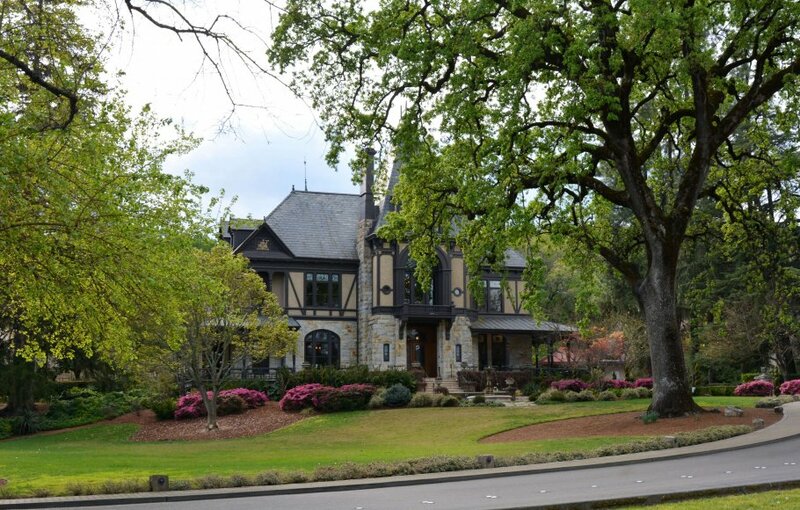 Exclusive insider winery tours. An intimate shared experience. Some of the places we take you to can’t be found on a map. Fresh local produce, sometimes even brought by farmers to the back door. Superior local meats. Ecologically safe and sustainable seafood. Seasonal menus prepared in small kitchens that are constantly moving. The Wine Train is not simply a tour that offers food. It’s a gourmet restaurant that serves fine California cuisine. 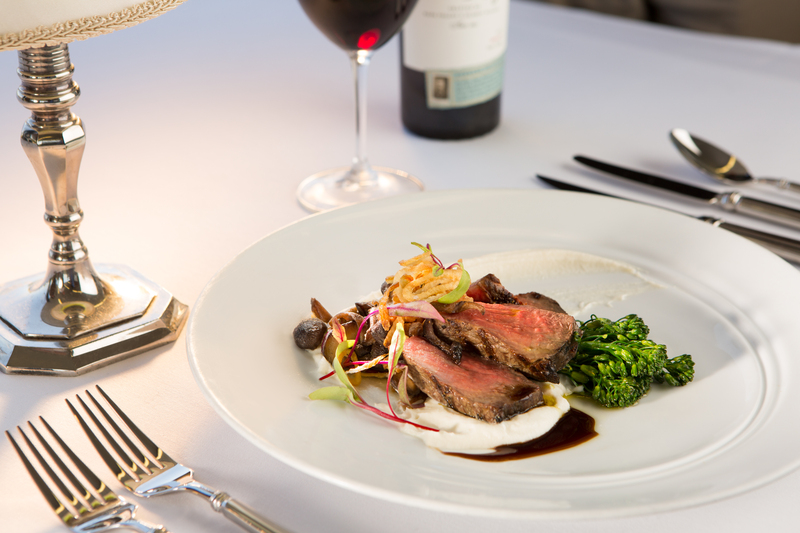 It just happens to roll its way through the spectacular Napa Valley while you savor it. 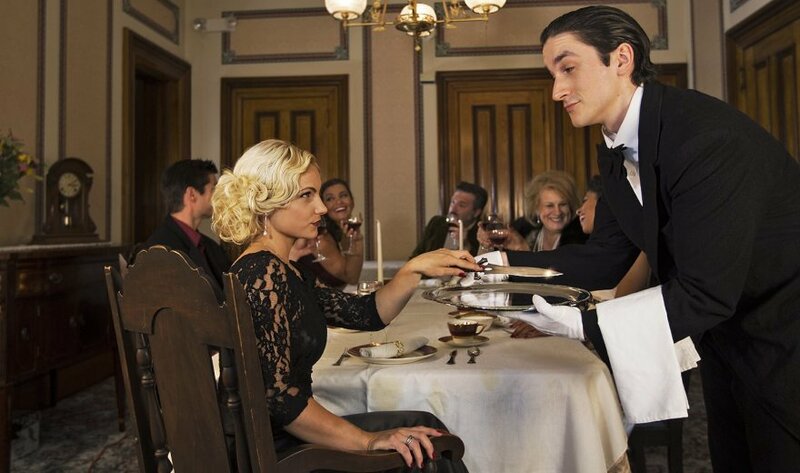 Every journey aboard The Wine Train is special, but some days and events call for extra special treatment. Get on board with celebrating holidays like never before or make an ordinary day extraordinary with a little mystery or romance. Doors that close for others are about to open for you. Experience an after-hours tour and a little VIP treatment with an intimate group of fellow wine lovers. 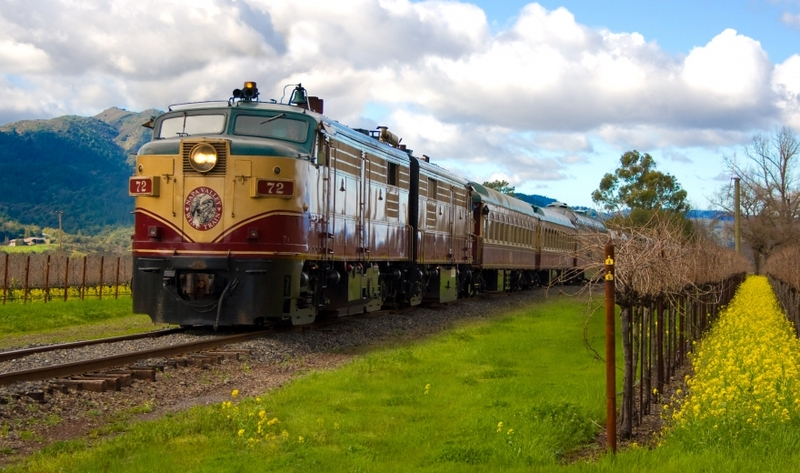 It might seem cliché to say that the Napa Valley Wine Train is more than the sum of its parts, but it is. Part distinctive Napa Valley fine dining restaurant. Part museum, it’s made up of exquisitely and faithfully restored vintage early 20th century Pullman cars. 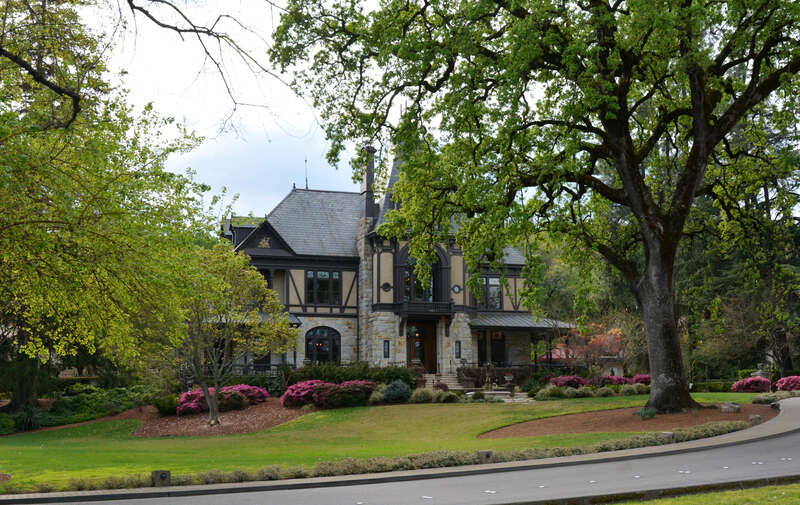 Part journey, to some of California’s most celebrated wineries. 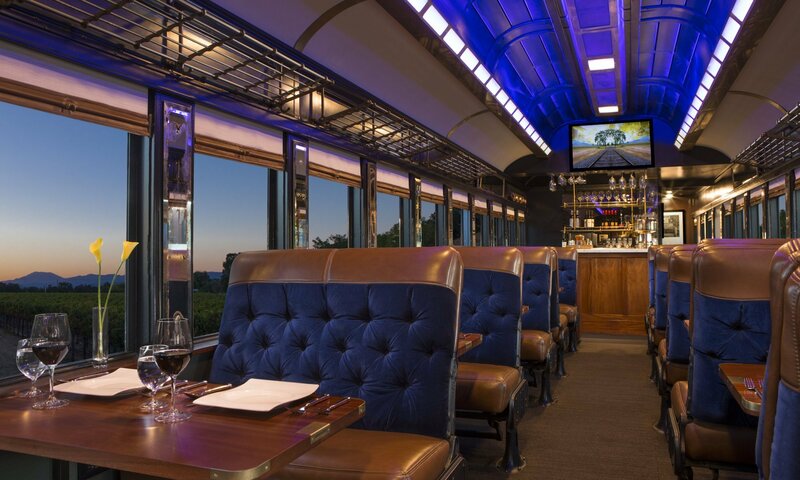 With its Honduran mahogany paneling, brass accents, etched glass partitions, and plush armchairs, the Wine Train also evokes the elegant glory days of luxury train travel of the early 1900s. 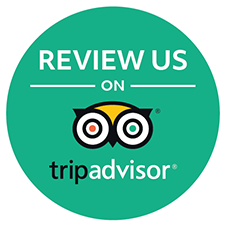 You get to sit back, relax, and savor every delicious bite, every bit of extraordinary scenery, every taste and tour. There are lots of ways to explore Napa Valley. This one is an experience you will never forget.